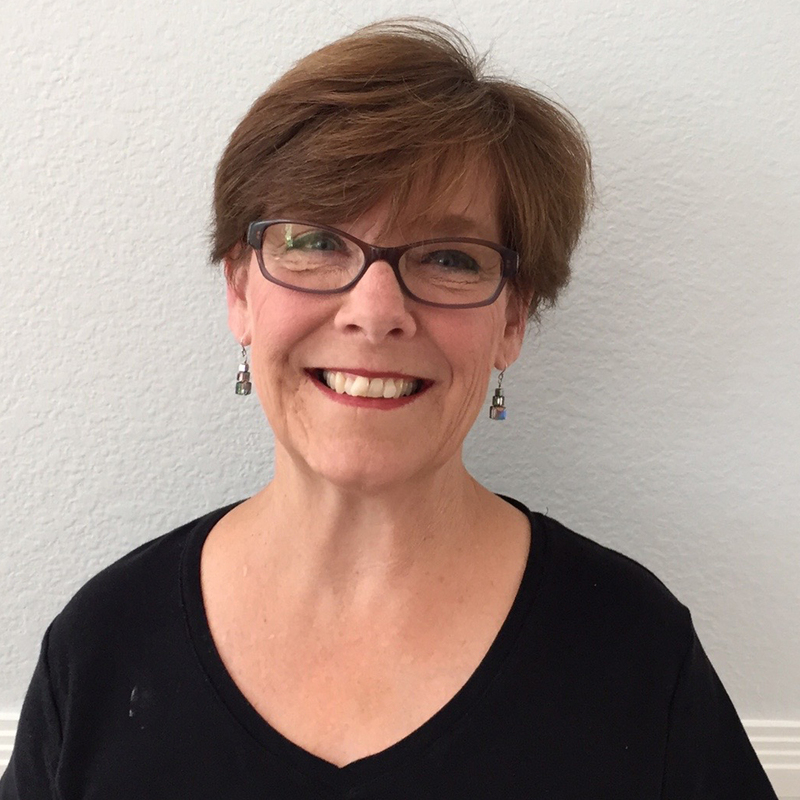 Peggy Olcott is an international consultant with over 30 years of experience in education ranging from elementary and middle school teaching to district level coordination of curriculum and instructional programs. For over eleven years, Peggy provided leadership for professional development initiatives at both the district and state levels including organizing and supervising the new staff support programs in several districts in Washington State. Currently, Peggy presents workshops and seminars on learning-focused supervision, mentoring, facilitating data-driven dialogue, curriculum articulation, and teaching standards (The Danielson Framework for Teaching). Peggy holds a B.A. from the University of California, Santa Barbara and a M.Ed. from City University in curriculum and instruction. She also completed an administrative licensure program at Portland State University.